As a community development corporation one of our primary focuses is to develop a community that uplifts residents and makes a way to move individuals out of poverty. We know that one of the largest issues in our community is that cost burden households are struggling under the strain of maintaining their housing due to stagnant wages and rising rents. To adequately address this issue, we need to make available 5,000 rental units where rent calculated at 30% of the household income which is HUD’s definition of affordable versus being determined by what he market commands. Housing should be viewed as a human right, such as access to clean air and water, and not viewed as a marketable commodity. 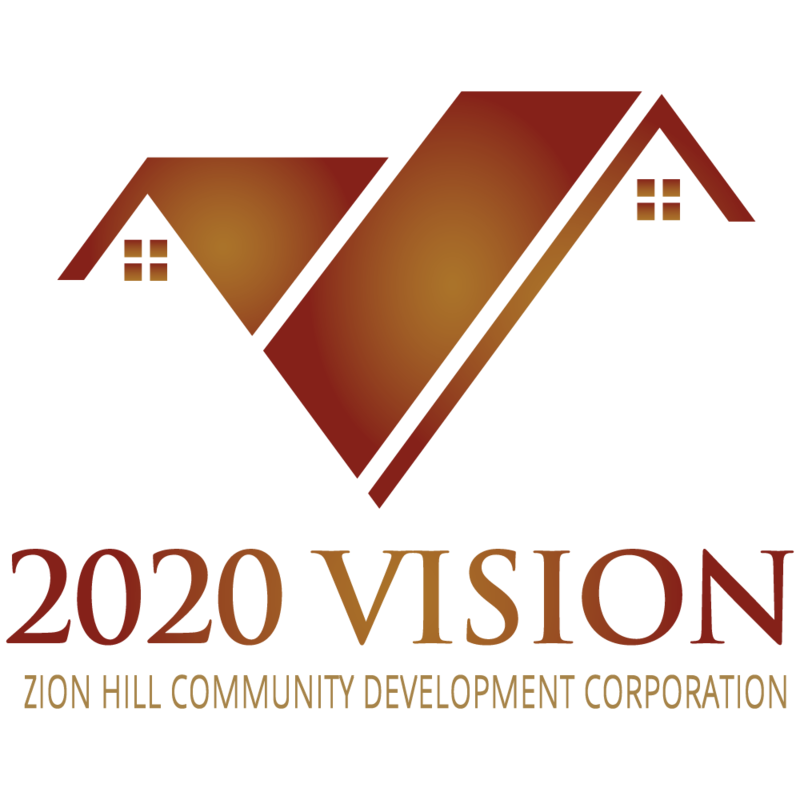 Zion Hill CDC is pledging to take up the mantle to build and/or renovate apartments and to make them available to low-income families and individuals. We will manage these units as a nonprofit entity thus allowing 100% of the apartments to remain affordable. Please join us as we work to raise the funds to meet this challenge!